What is the Size of your Largest Boat? Who is the manufacturer of your Largest Boat? OUR PROMISE TO YOU: Your Privacy is important to us - so in NO circumstances will we swap, sell or rent your details to anybody else without your permission. 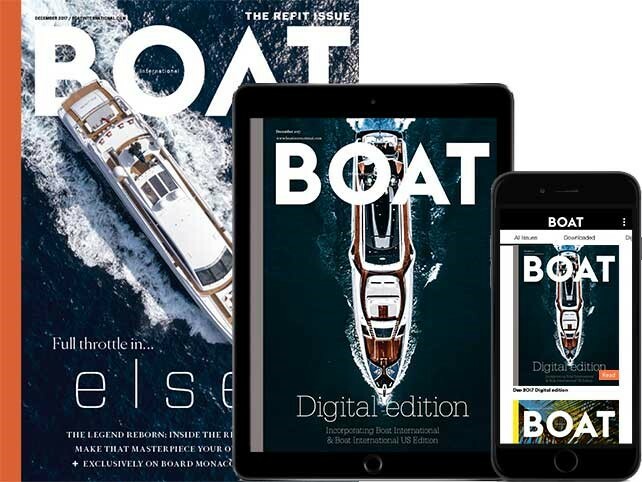 Your details will be processed by Boat International Media Ltd (publishers of Boat International US Edition) in full accordance with UK and EU data protection legislation. 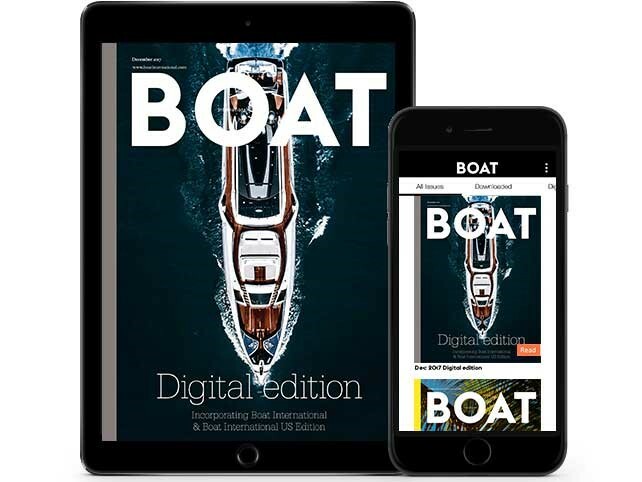 Boat International US Edition may contact you with information about our other products and services. 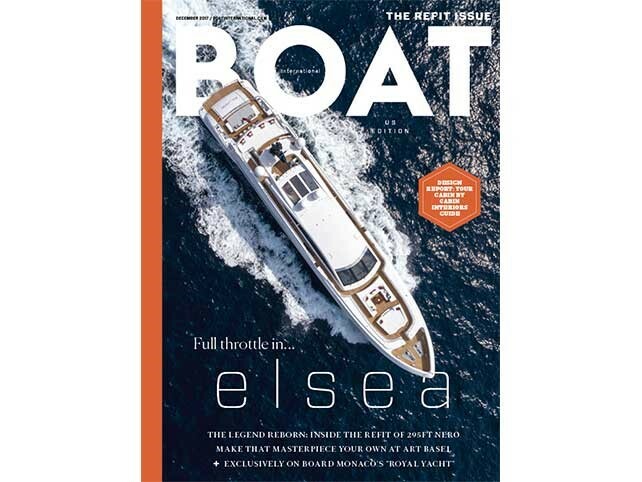 You may contact me about my Boat International US Edition subscription by email.